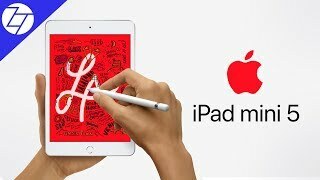 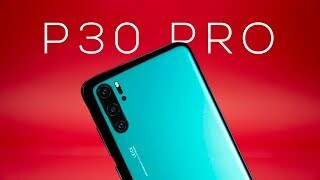 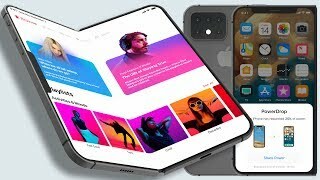 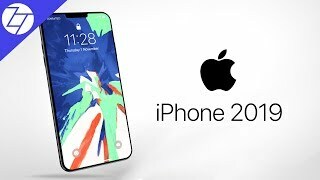 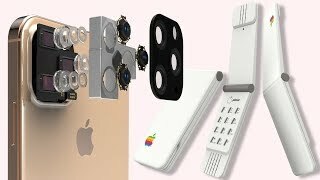 iPhone 11, iPad Pro 4, iPad Mini 5, Mac Pro & more - 2019 Apple Tech! 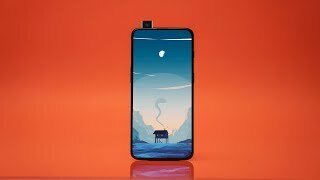 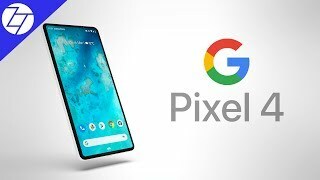 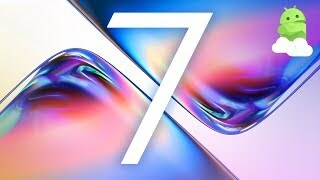 OnePlus 7 Pro is Going to Have an Insane Display! 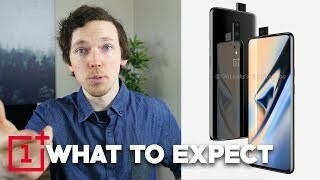 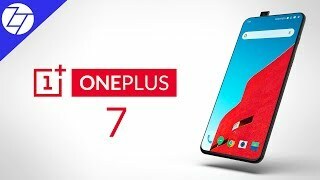 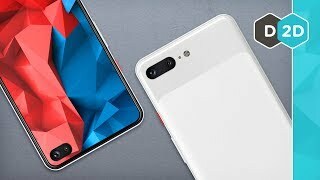 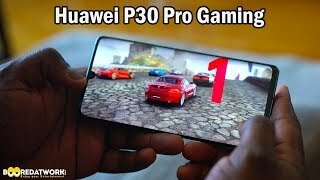 OnePlus 7 Pro & OnePlus 7 : All you need to Know! 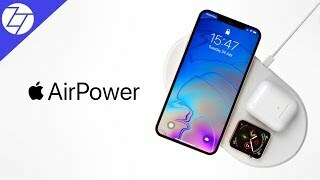 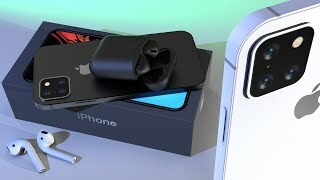 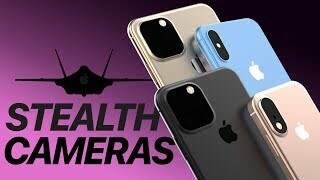 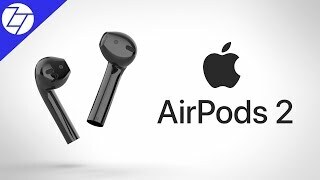 AirPods 2 & iPhone 11 - Everything We Know!